It’s not a secret that 21st century brought a lot of innovations and change to our generation forever. The influence of social media has never been more significant than now. Not only social networks force us to make irrational decisions, society gets addicted to the content shared on different platforms. We recently posted an article in which we shared information about span of attention of the consumers. There are thousands brand ambassadors with high following base that are promoting different brands utilizing video content. It often feels like companies use social media platforms only to drive sales. 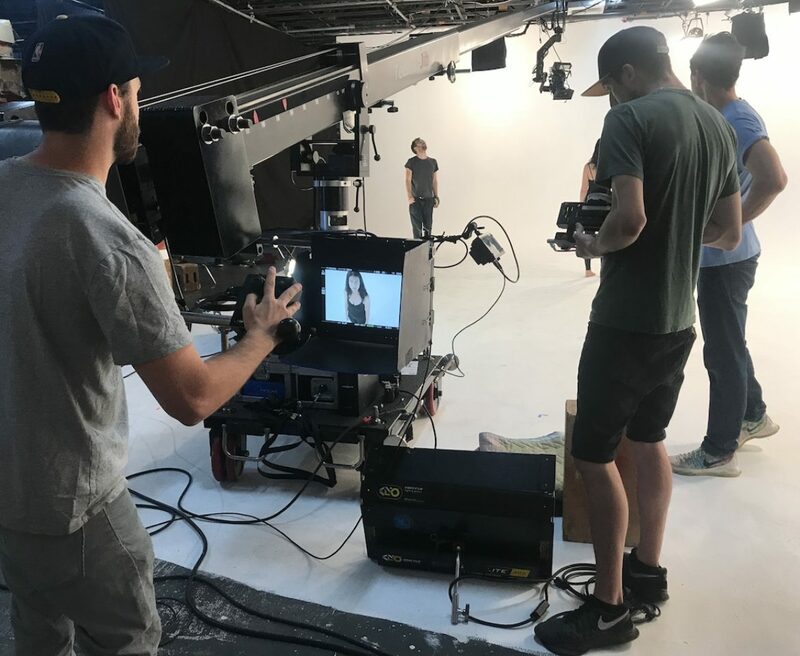 As pictures and photos become less engaging new video techniques are being used to improve brand awareness and drive sales. Search Engine Optimization (SEO) analysts are predicting that the future of the search engines is actually in video optimization. Platforms such as YouTube and Vimeo will be taking over. It is a necessity for every business to have videos on their website or have an account with video platforms such as Vimeo or YouTube. Not only businesses will be more visible, there is also a chance to generate extra income. It is very important to understand your audience and be able to produce the right content that applies directly to your market. It appears that video has a better influence on consumers and 46% of people usually act after viewing an advertisement. Running video ads boosts engagement by 22%. Many marketing professionals around the world name video content as the best type of content. Marketers who utilize videos in their campaigns tend to grow 49% than those without video content. If you plan to utilize video advertising you have to consult with a video production company. It is very important to have a high quality video with an appealing look. Make sure it has a music overlay and is royalty free. Many video production companies and SEO agencies suggest that the video should have a voiceover for better optimization. 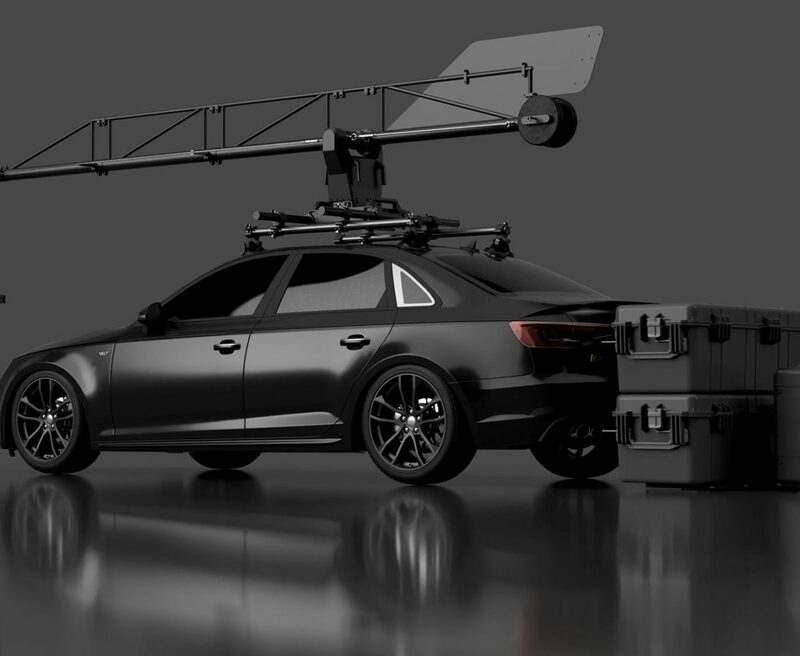 If you don’t have a budget for a video production company, there are many platform to find freelancers. Thumbtack is one of them. There are many business owners who prefer to handle media projects on their own. It takes certain equipment and skill but it is absolutely doable. The more video content you produce the better it is for your company or your brand. According to Statista 81% of Americans use social media and thats where video content and consumers meet. Over the next four years 80% of all internet traffic will be related to video. Online videos can deliver more than just brand awareness. Recent research shows that Vimeo and YouTube not only drive brand metrics but also boost potential for positive return on investment compared to TV. 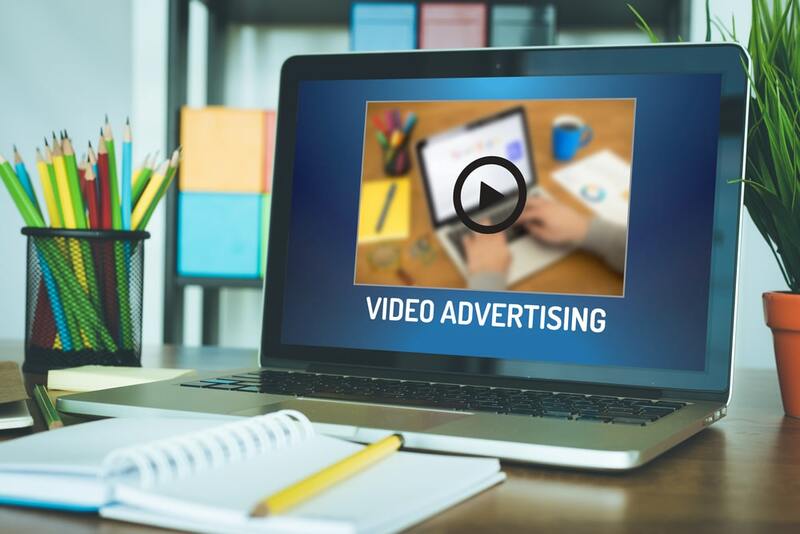 Have you tried promoting your business with video ads? If you invest in the right video ad you will be ahead of the advertising game. This is a trend you should not miss and we can show you how to get it done right. Contact Focus Media today!